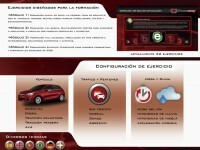 Project developed to Arisoft S.A. 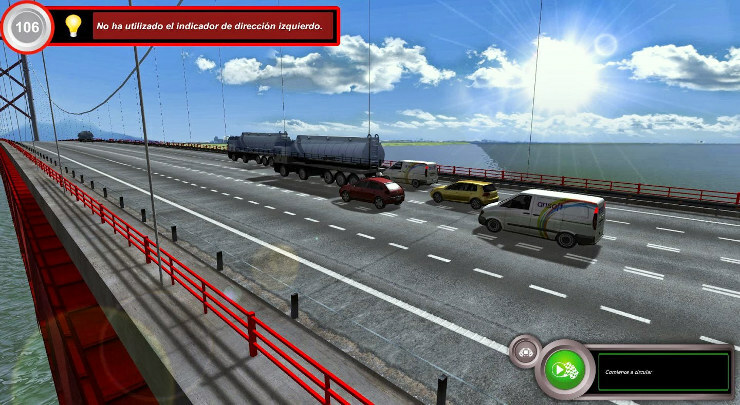 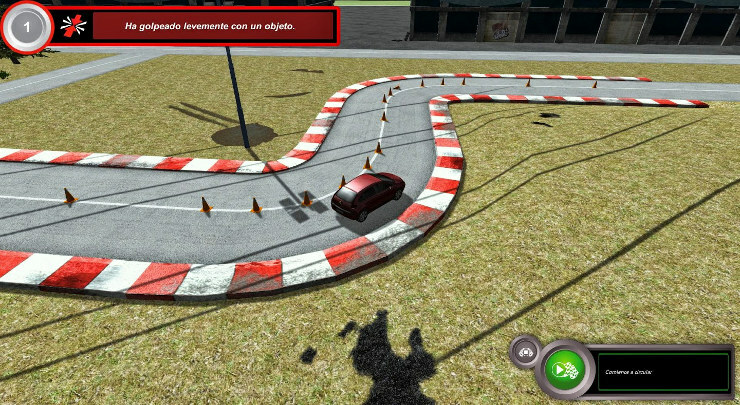 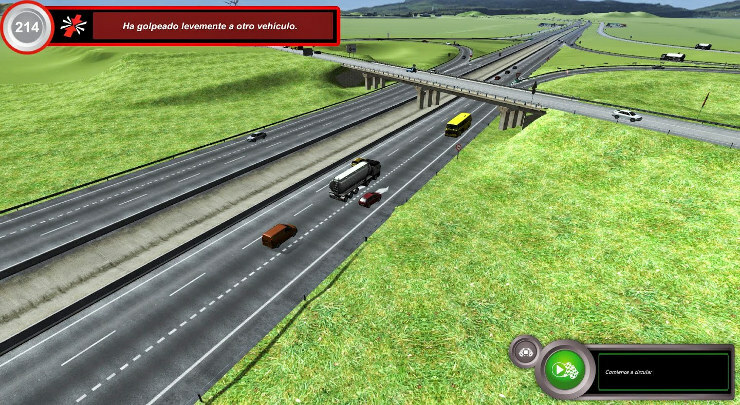 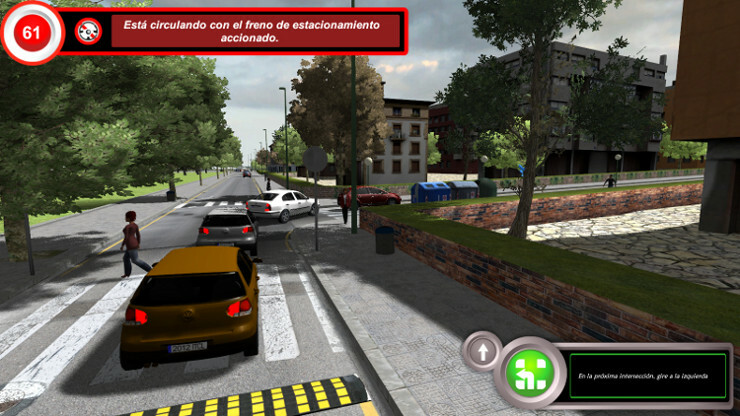 The simulator provides realistic environment and situations in which allows practice driving in a risk-free environment and with possibility to repeat exercises without restrictions. 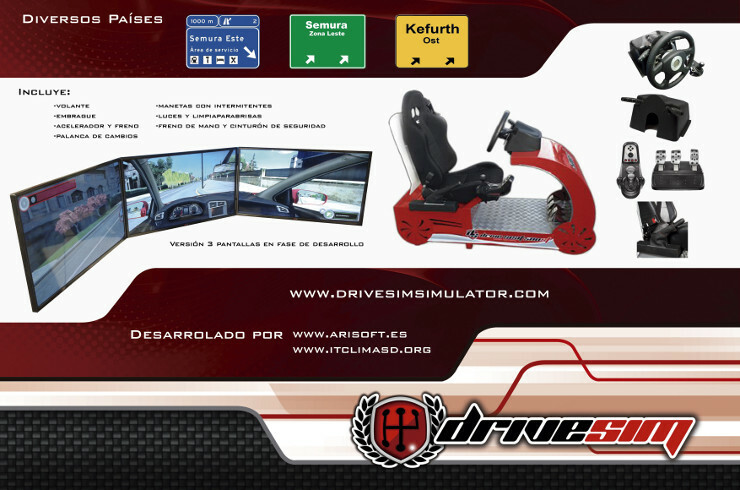 The impossibility to reproduce certain situations which happens in real life makes the DRIVESIM simulator a reliable tool to prepare the driving school students before starting to use a real vehicle. 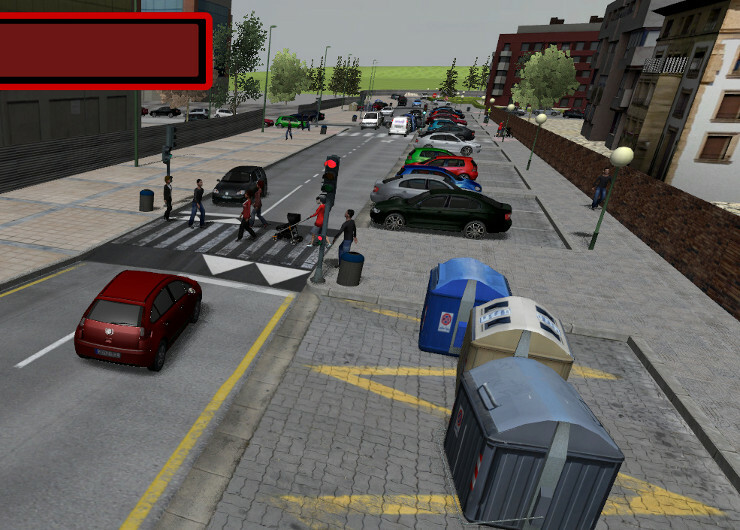 DriveSim includes real traffic, pedestrians, adding more realism to the simulated driving. 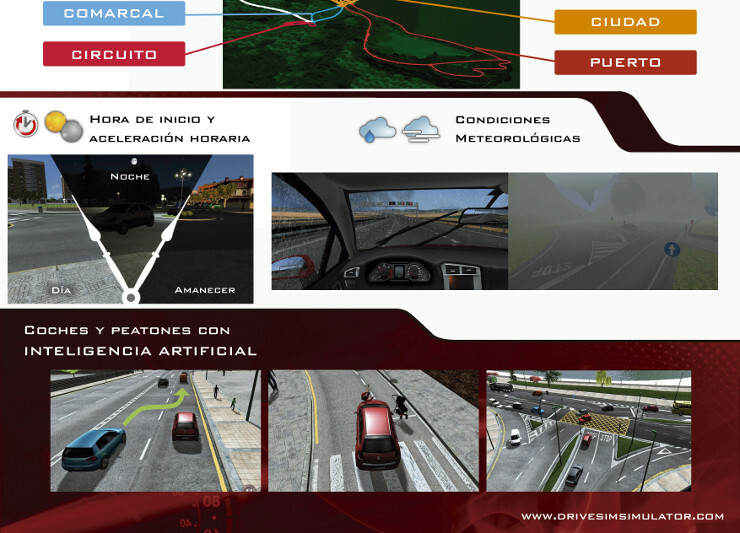 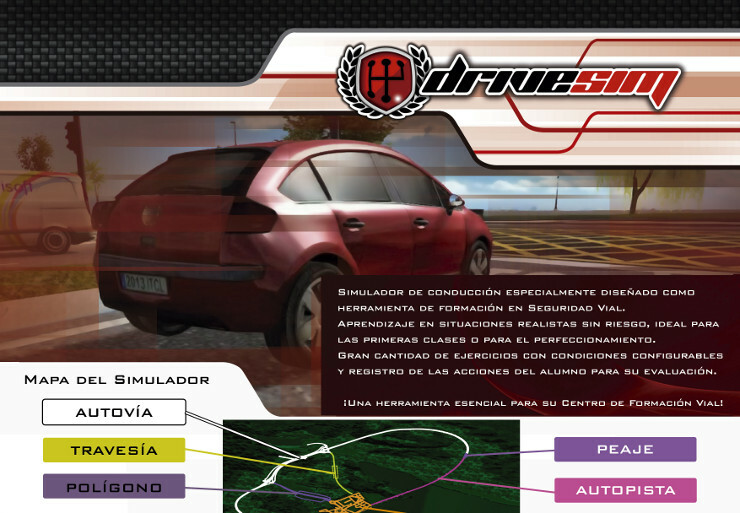 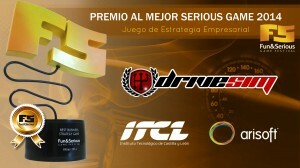 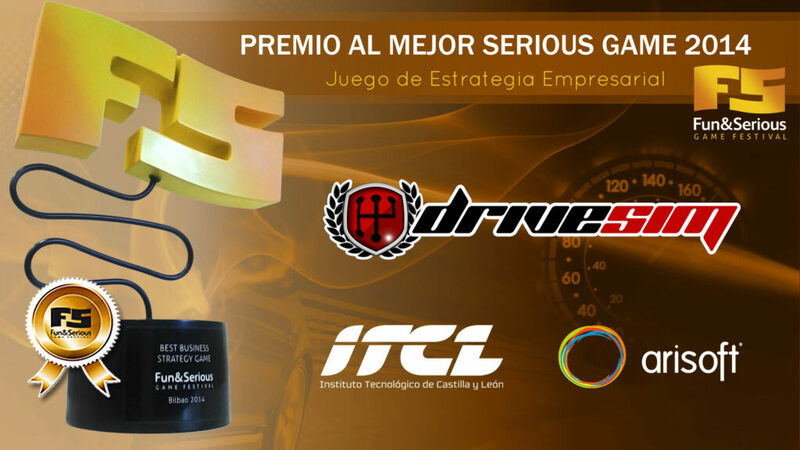 DRIVESIM, Advanced Driving education, Exercise (guided), urban road ( trip 1). 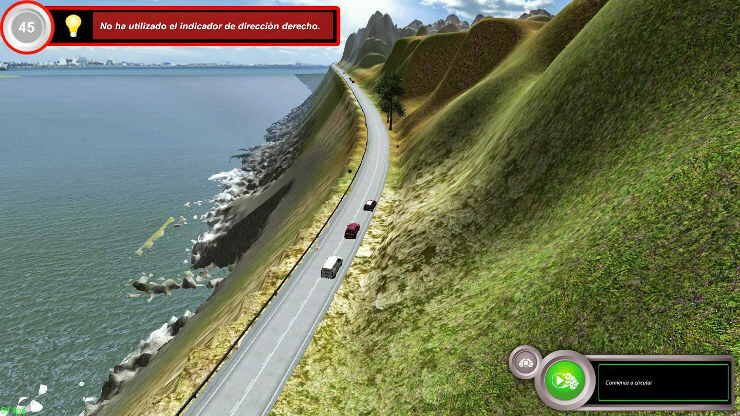 Realized in a cockpit DRIVESEAT 500st.